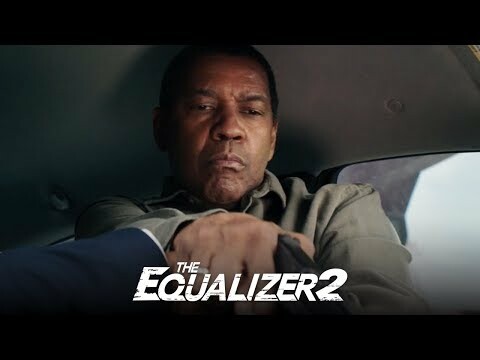 A sequel to the the 2014 film, "The Equalizer", which is based on the TV series about a retired agent who's a hired gun for vengeance. Denzel Washington returns to one of his signature roles in the first sequel of his career. Robert McCall serves an unflinching justice for the exploited and oppressed -- but how far will he go when that is someone he loves?